Dana Markos Events; Event Design and Floral Styling: Halloween Bash! Halloween will be here in just 8 short days! Are you ready for the festivities? Some fun things to do during this spooky holiday would be hosting your own Halloween party! Have your favorite classic Halloween movies playing nonstop. Set up signs all around your house that say creepy sayings that will be sure to get your guests squirming! 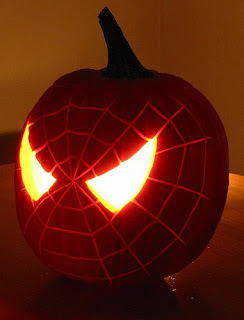 Hang fake cob webs and spiders by door frames and have them dangling for a more realistic look. 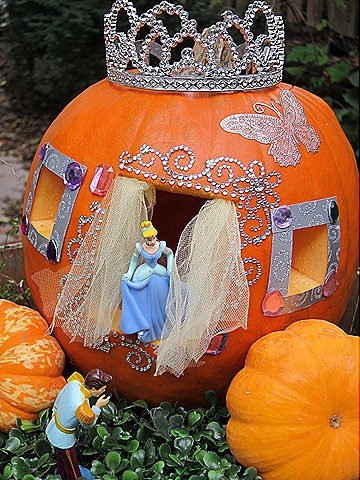 Another great activity you could do with your guests is pumpkin carving! It is always a favorite thing to do this time of the year, but a few ways you can change it up would be different designs. 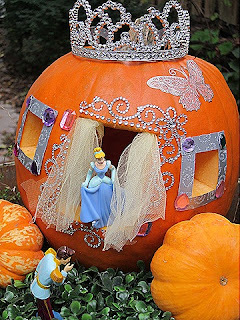 There are so many ways to decorate and carve pumpkins now! You could be inspired to do a character from a movie, a cartoon, or even a logo of your favorite company! Things could be coming out of it to be more lifelike! You can't have a Halloween party without some sweet treats! Have different Halloween treats like cookies, caramel apples, and cake pops. Another thing you could do with your guests is have a candy bar! Pick different candies that look similar to some body part, white chocolate covered pretzels could be bones, gummy worms labeled as earthworms, and black licorice as spider legs. You can use different sized apothecary jars to complete the look. Use your creativity and use all different types of sweets your guests will be sure to enjoy! Don't forget to tell your guests to dress up and have them go all out! You could even have a best costume prize to give them a bigger incentive to dress for the occasion! Happy Halloween from the staff here at DME! Best Collection of halloween sayings 2014.I am searching same kind of articles. Thank you so much. keep it up. Happy Halloween 2014 Sayings and Halloween 2014 Messages . please update more posts. Creative Ways To Thank Your Guests! Check out our social media sites!